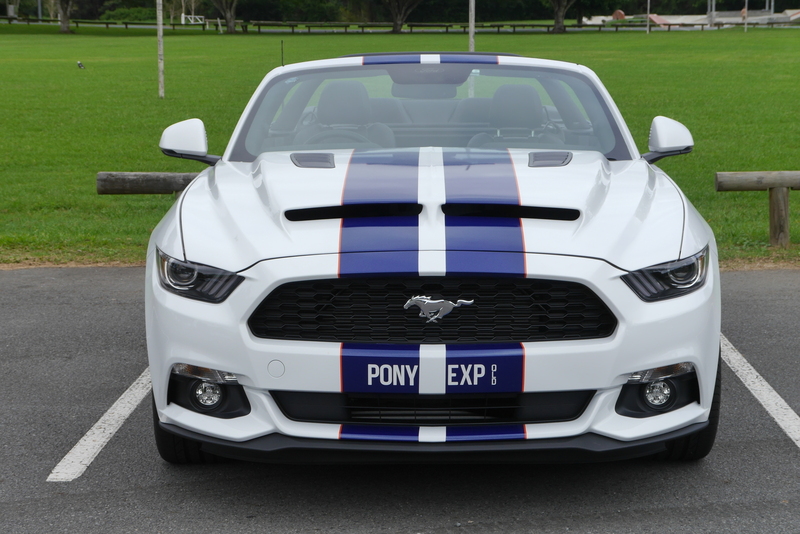 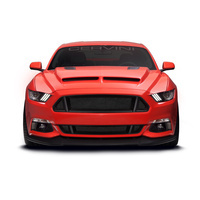 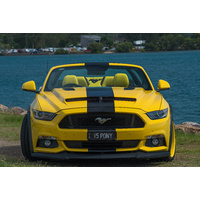 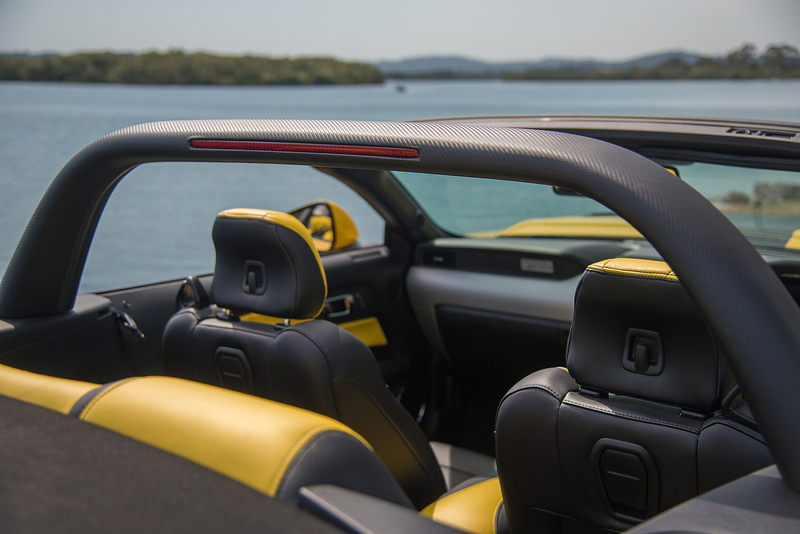 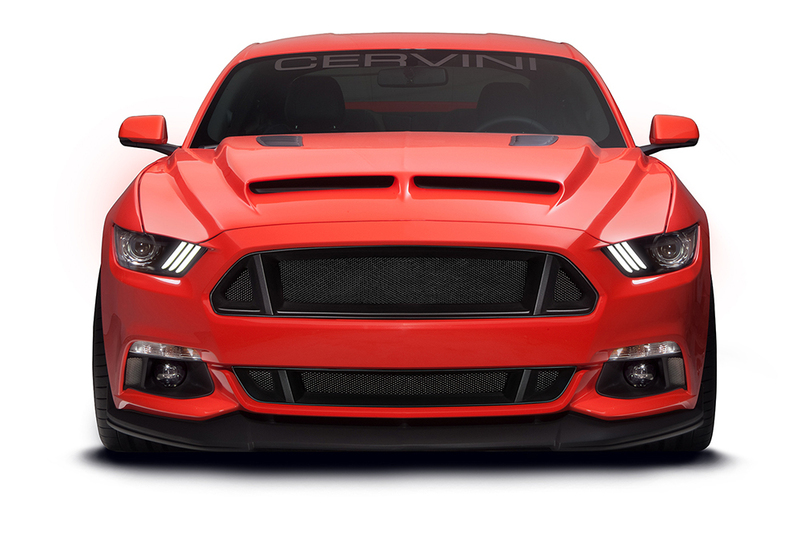 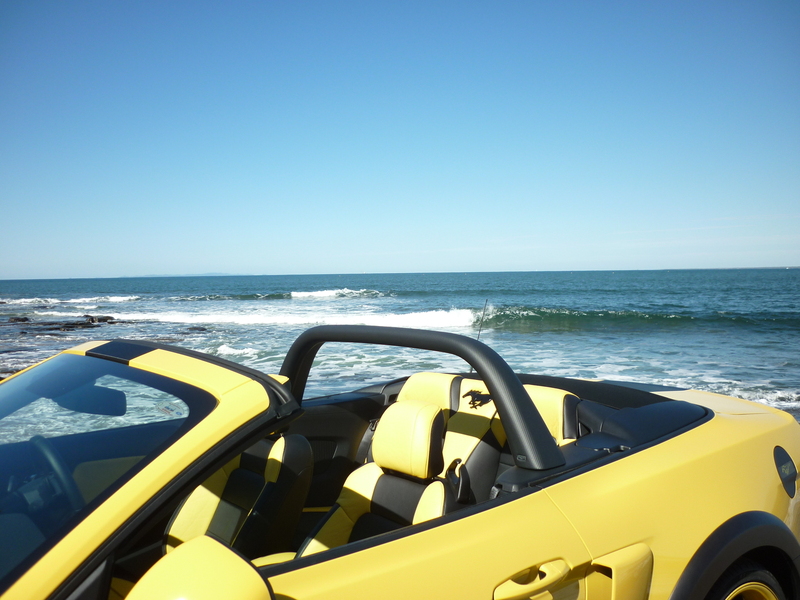 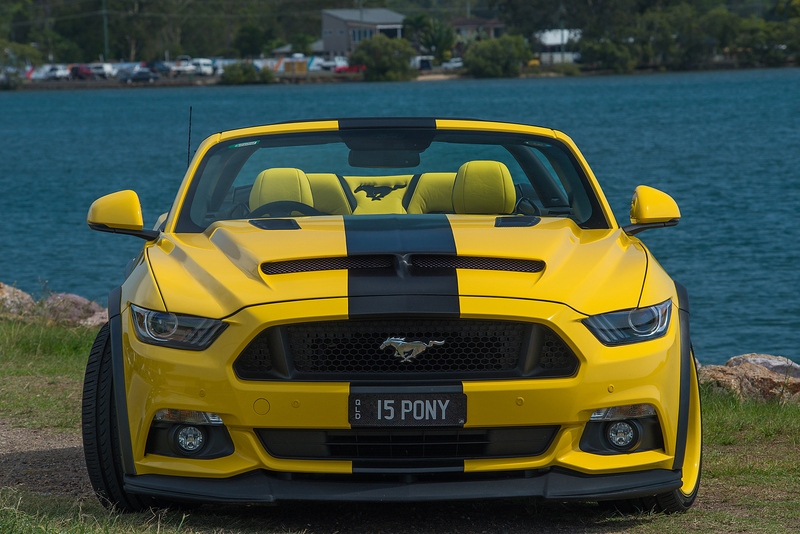 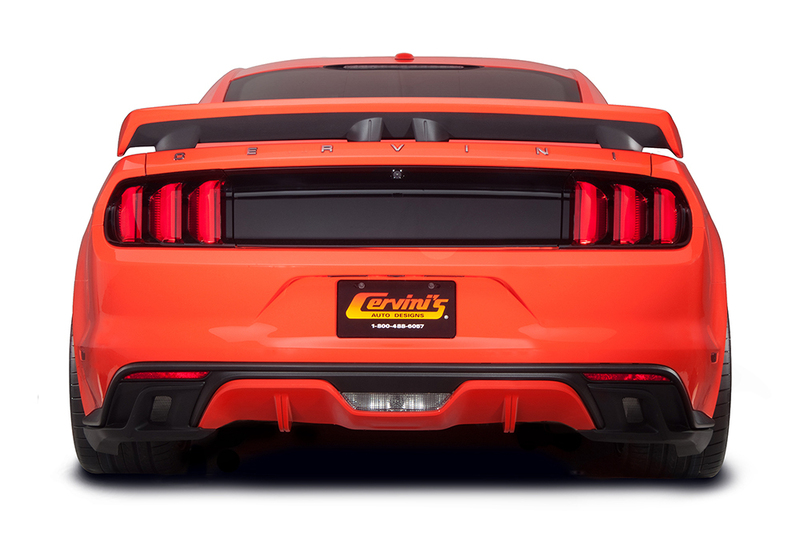 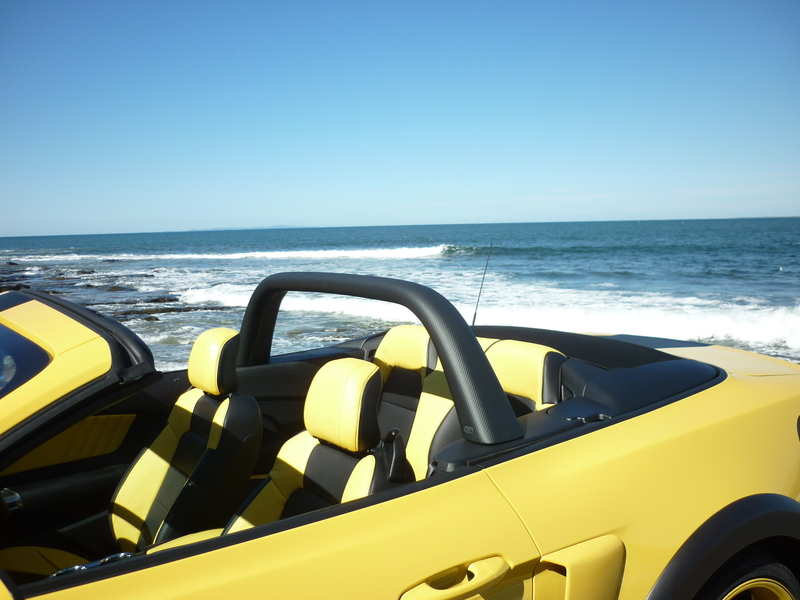 Set your ride apart from the crowd by adding Cervini's quarter window louvers. 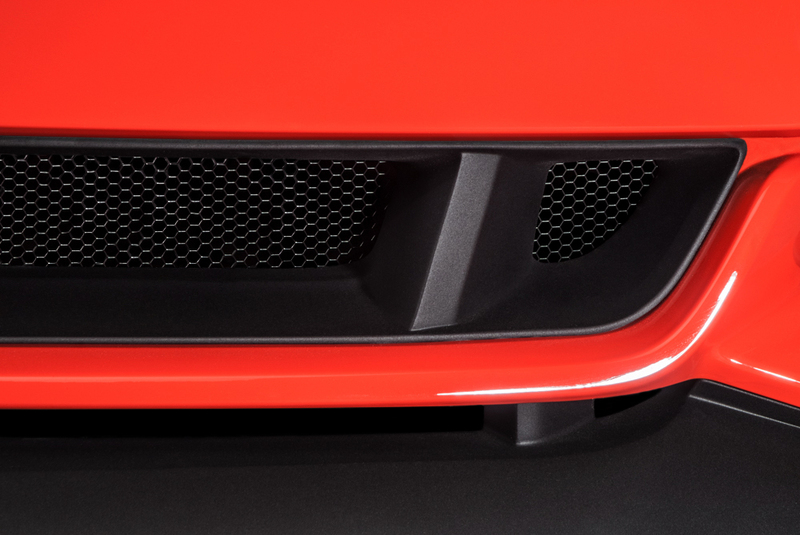 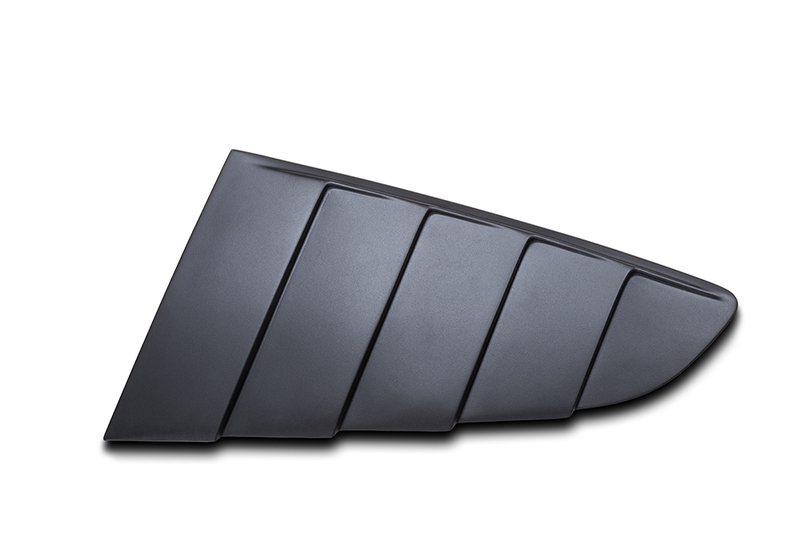 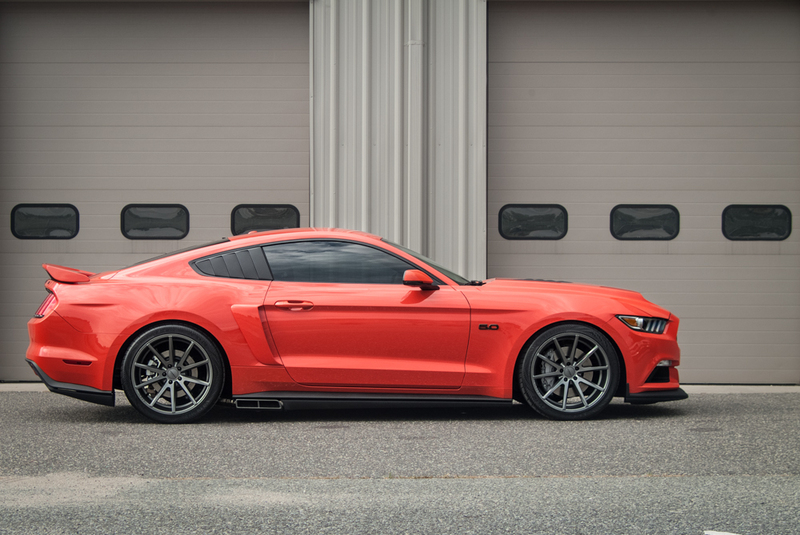 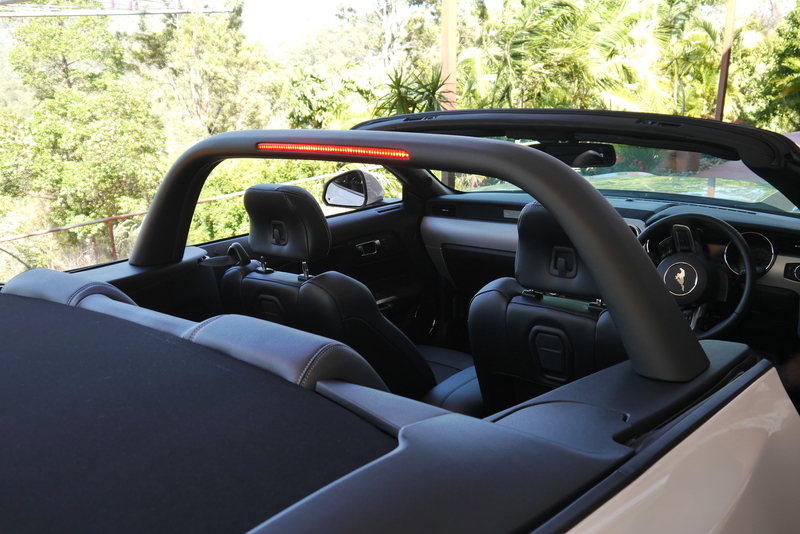 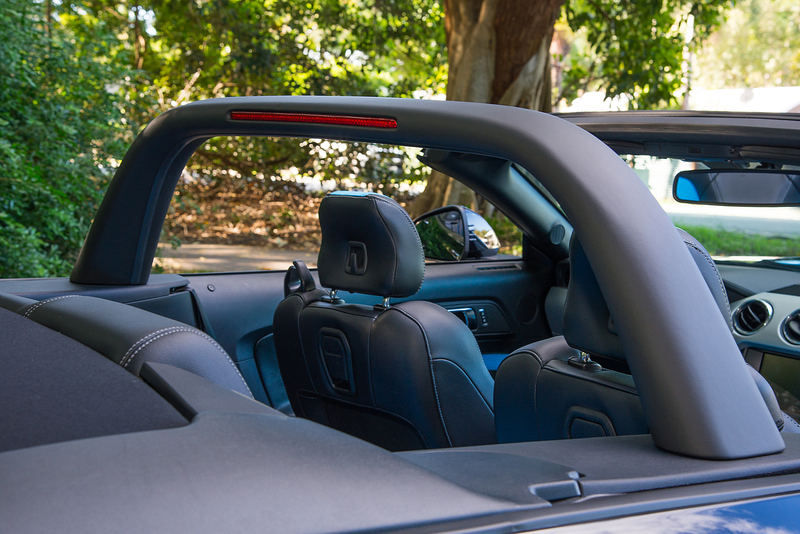 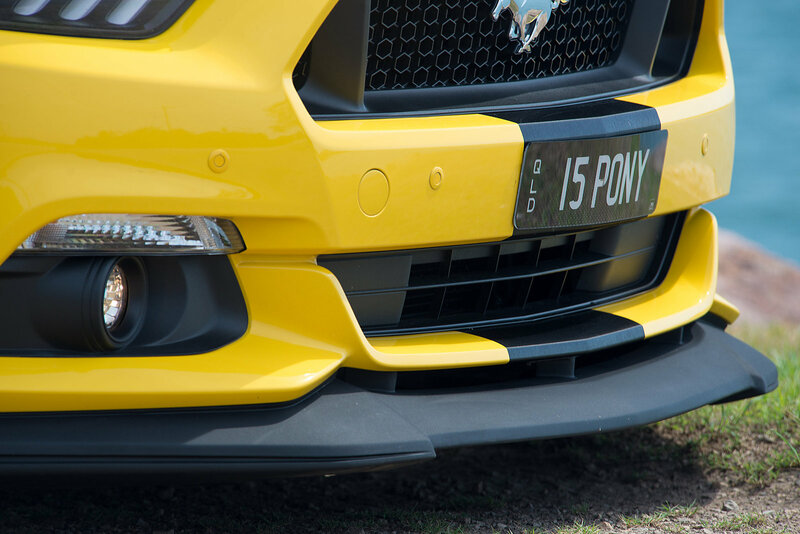 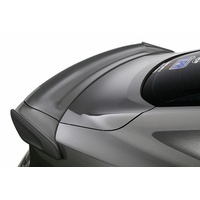 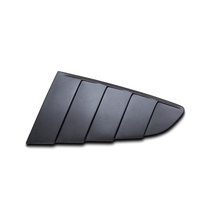 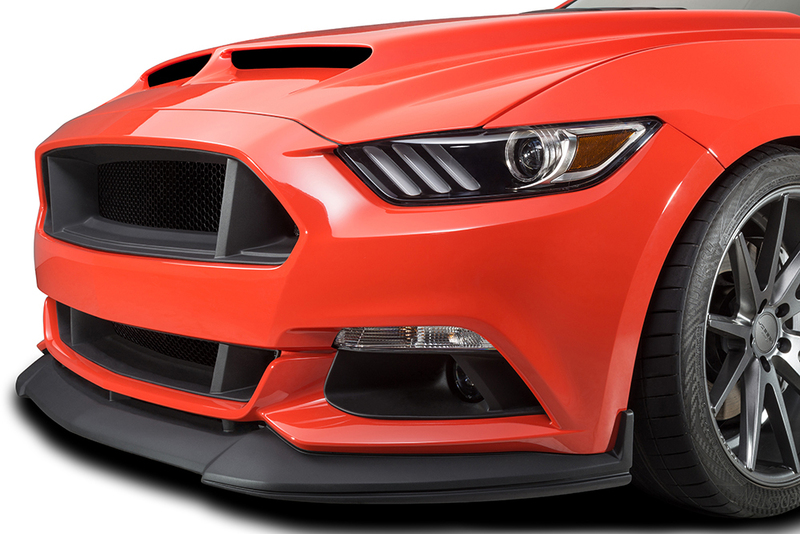 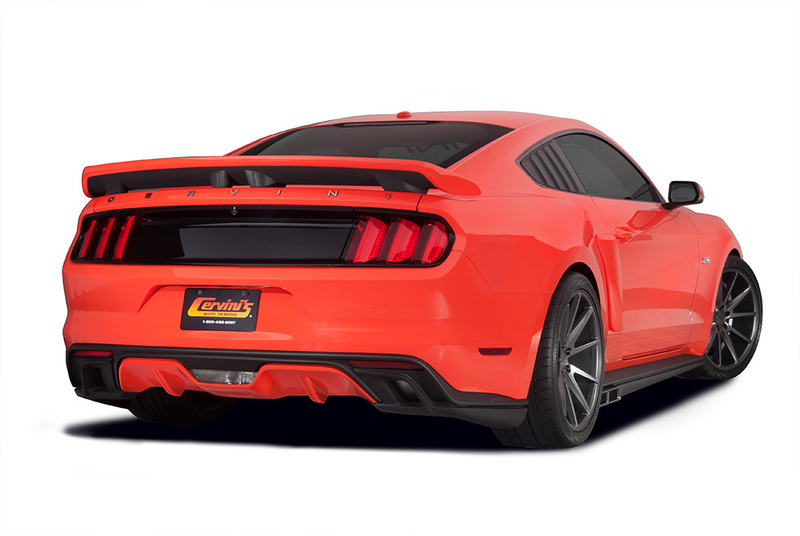 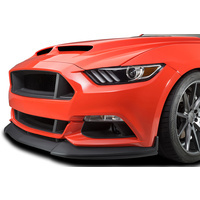 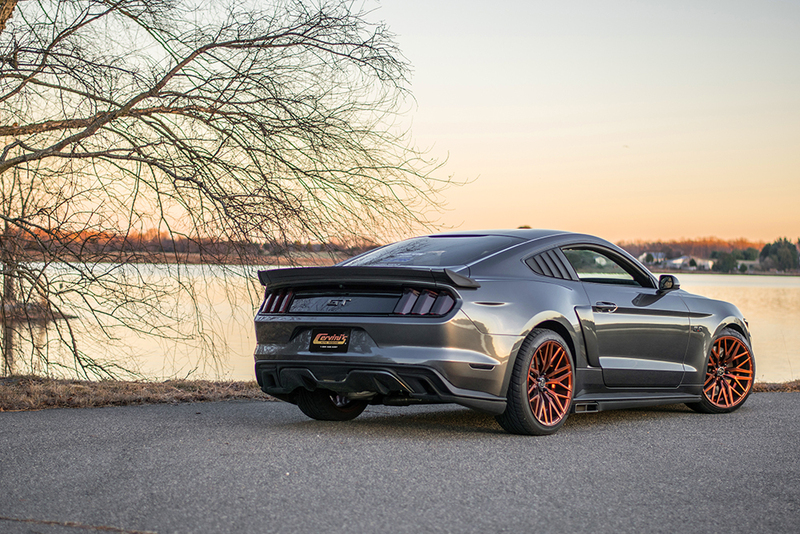 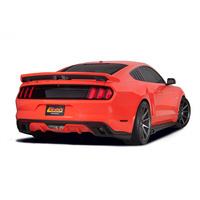 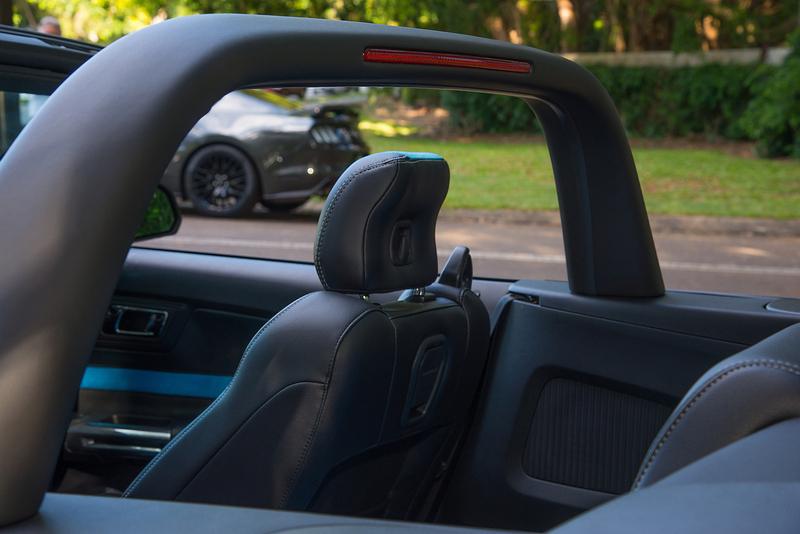 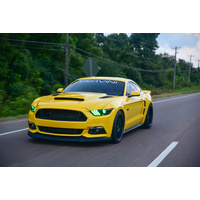 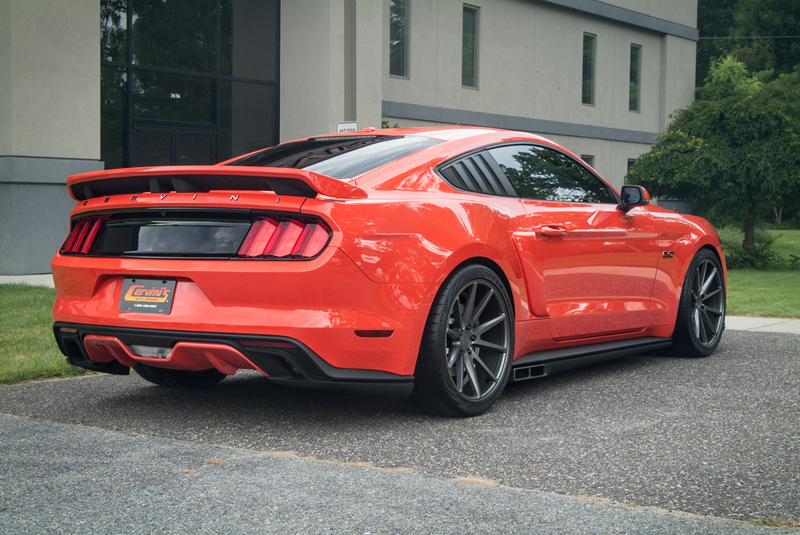 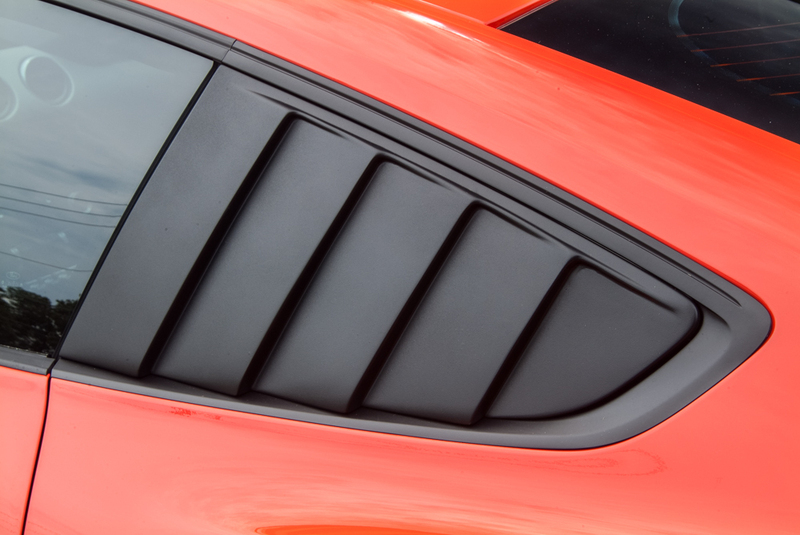 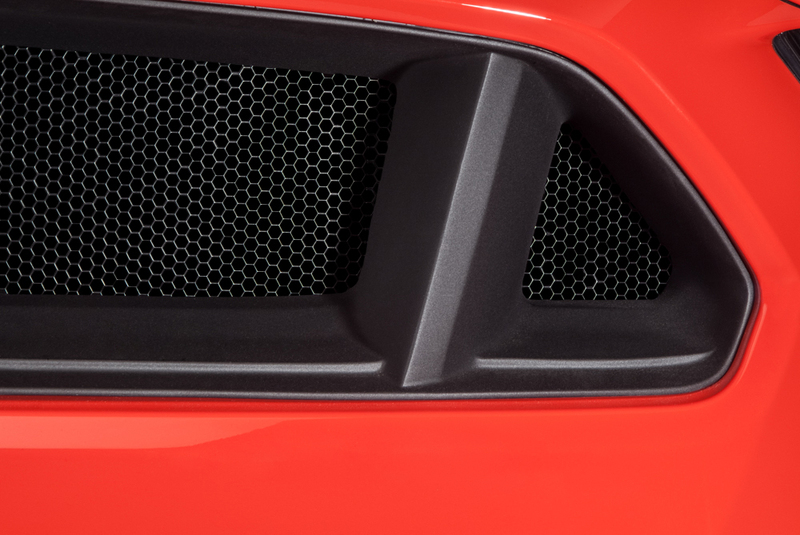 These louvers are an easy install that quickly adds modern style to your 2015-2018 Mustang. 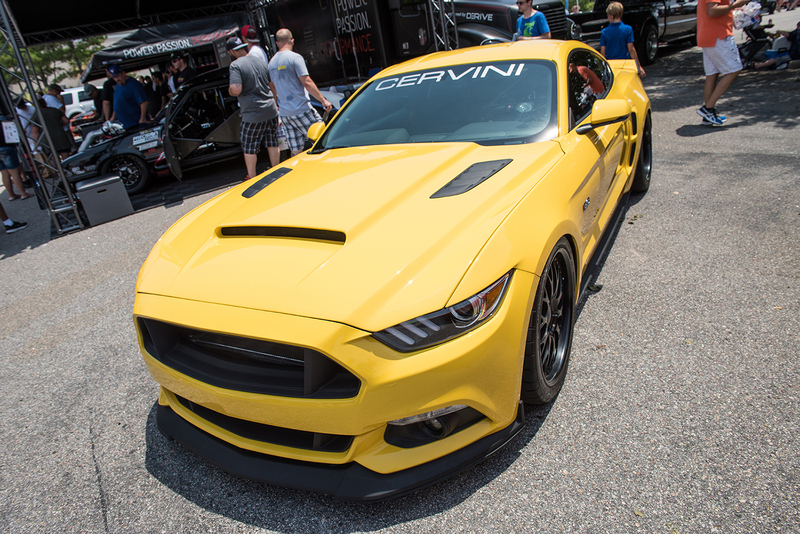 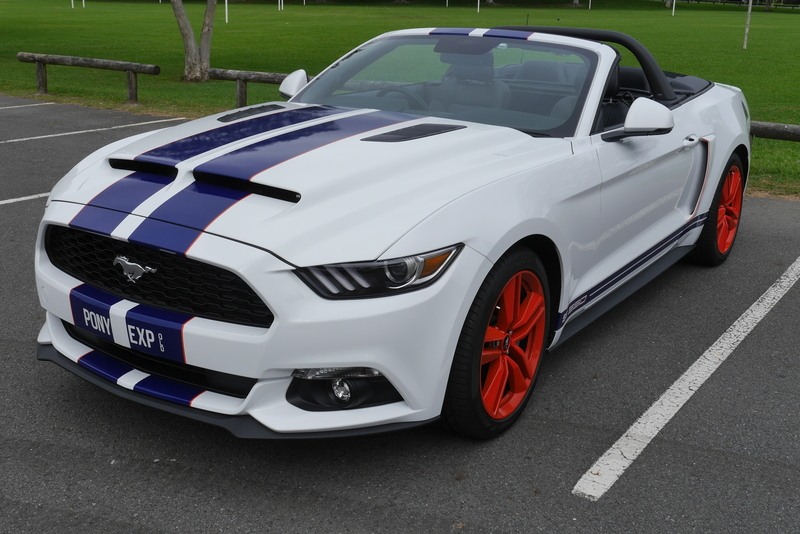 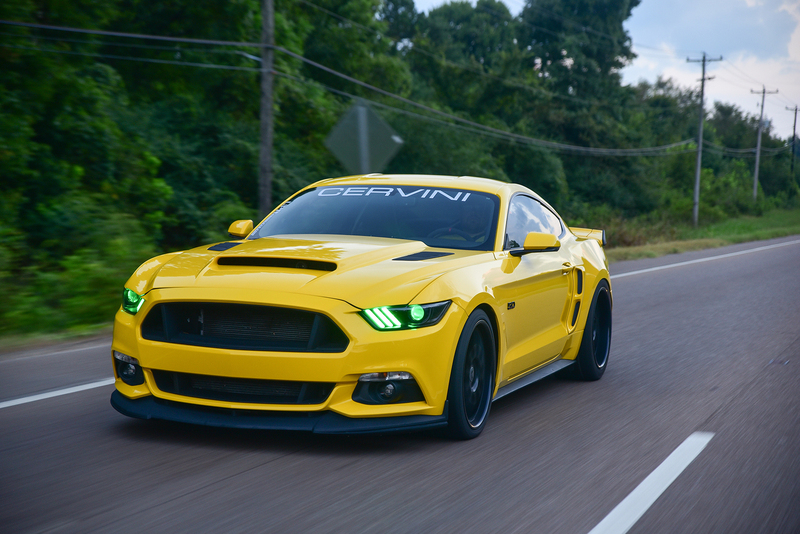 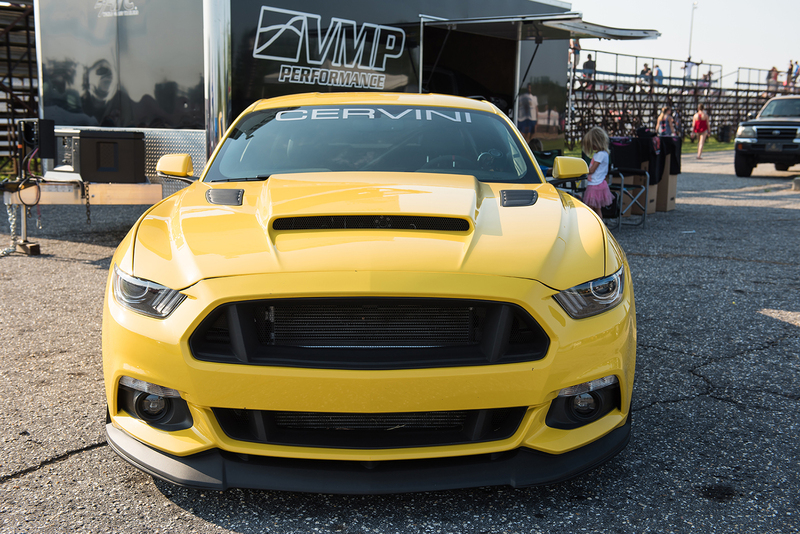 Give your 5.0L coyote or Ecoboost, the Cervini edge in minutes. 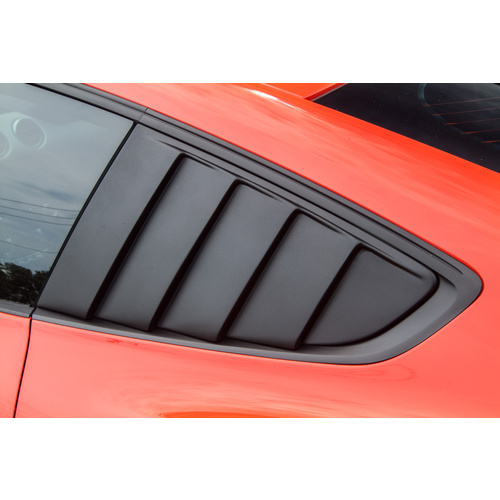 These quarter louvers easily install using the supplied 3M double sided tape. 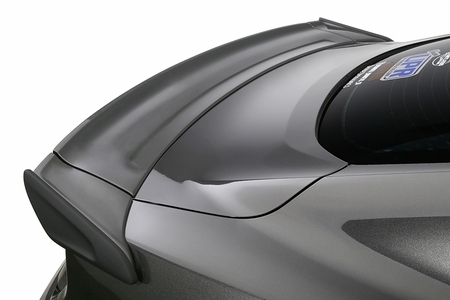 3M brand double sided tape is used to ensure a durable headache-free bond.